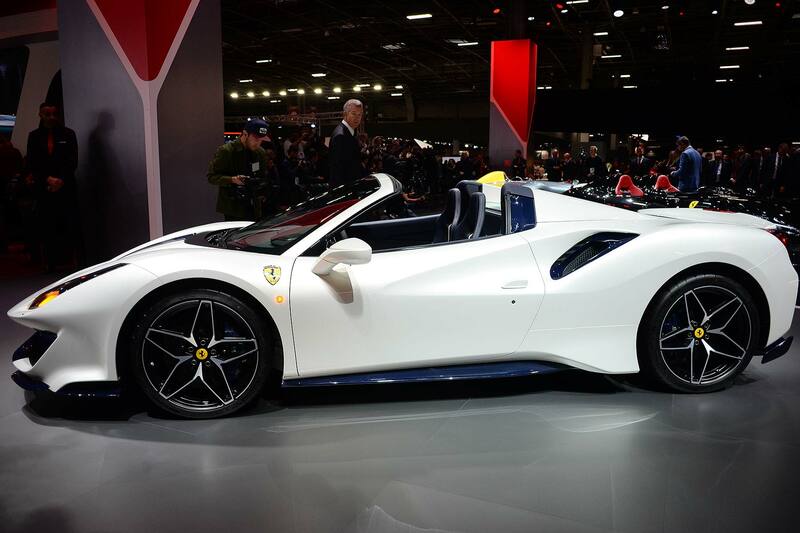 Just over a month after the Ferrari 488 Pista Spider made its debut at the 2018 Pebble Beach Concours d’Elegance, the company’s 50th factory-built drop-top has been unveiled in Paris. Not much has changed since Pebble Beach: the days have got a little shorter, the temperature has dropped, and we’re a few weeks closer to leaving the EU. 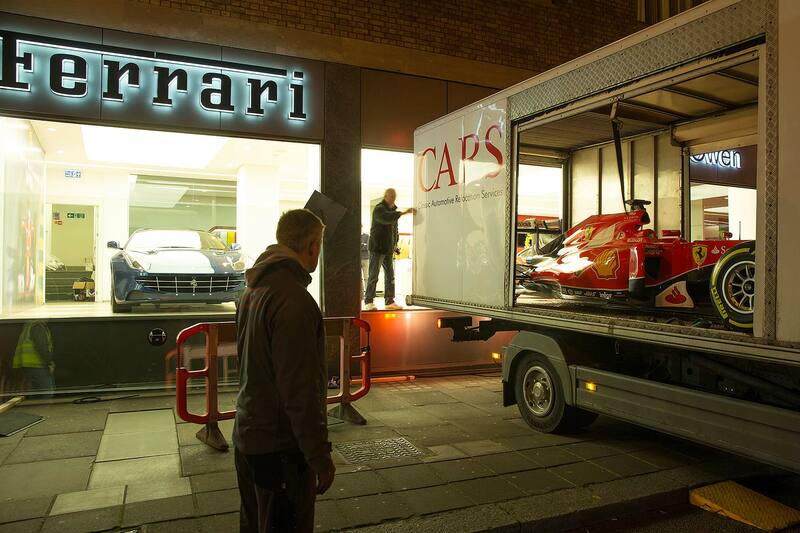 But it’s a good opportunity for Ferrari to generate a little extra publicity for its latest Spider. 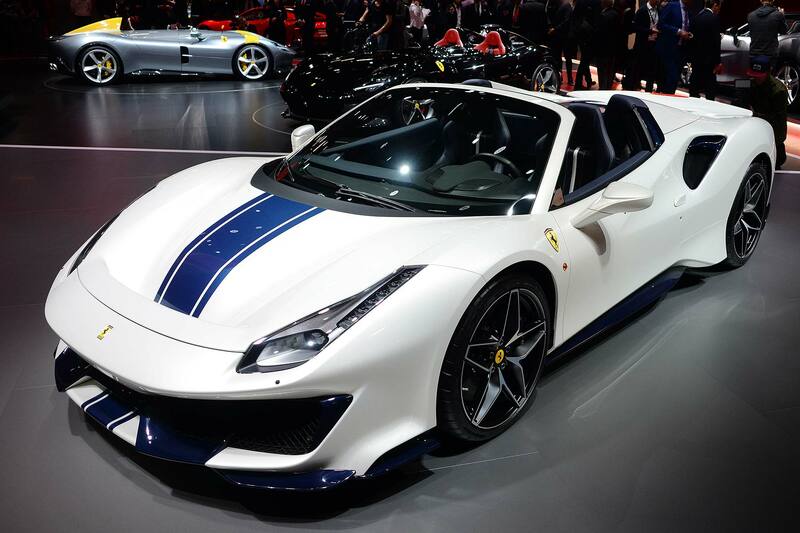 It shares the same 720hp twin-turbocharged V8 engine a the 488 Pista coupe, making it the most powerful production Spider in Ferrari’s history. 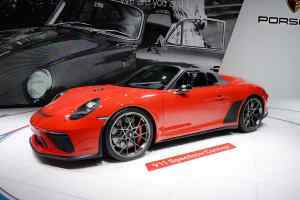 The performance figures are compelling: 0-62mph in 2.85 seconds, 0-124mph in 8.0 seconds, and a top speed of 211mph. 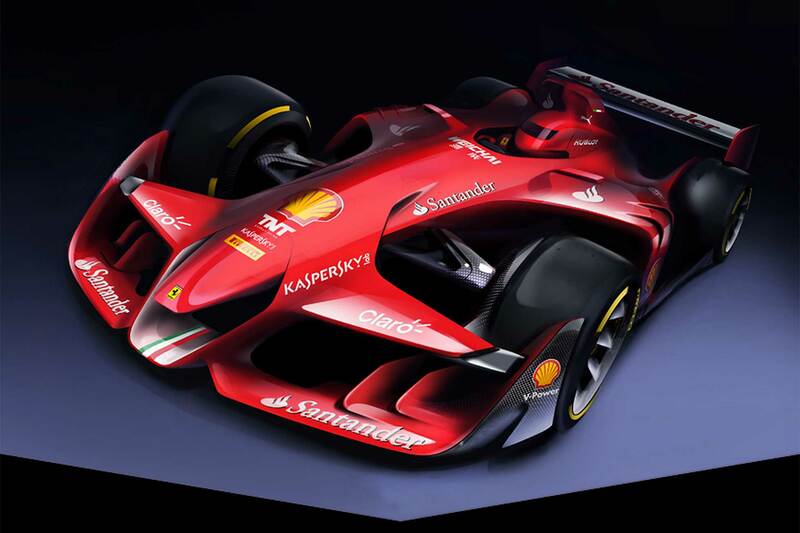 Ferrari hasn’t supplied any fuel consumption or CO2 figures, but we suspect you don’t really care. 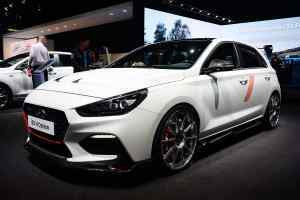 Let’s just say that it’ll consume some petrol. Not that the conversion from tin-top to drop-top has added a huge amount of weight. 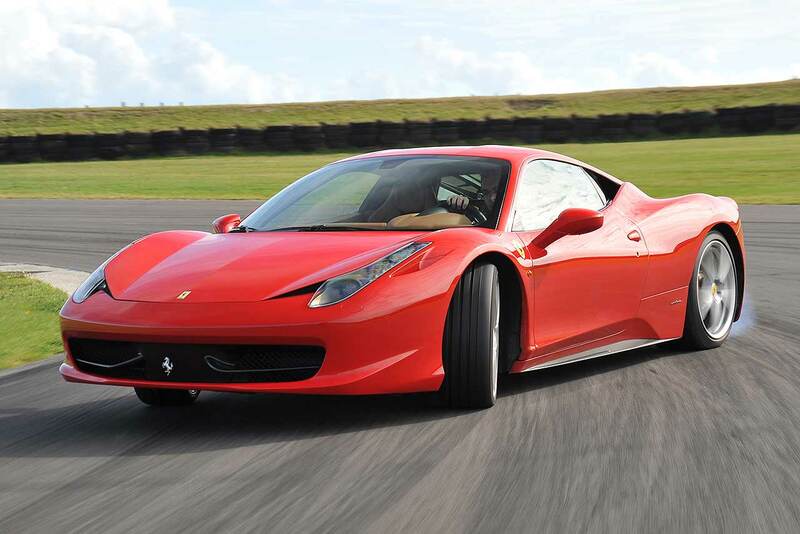 At 1,380kg, it is 100kg heavier than the Pista coupe, but it’s also 50kg lighter than the 488 GTB. 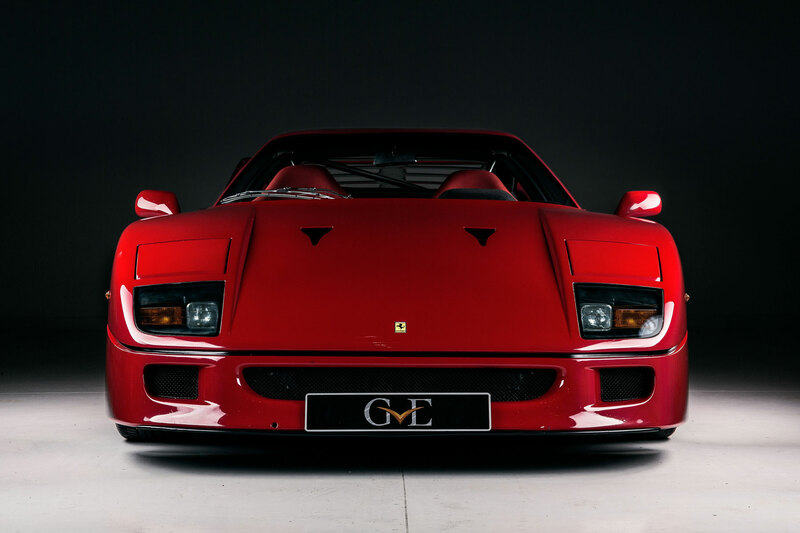 Ferrari achieved this by using magic and some of its F1 knowhow, with 18kg shaved off the weight of the engine alone. 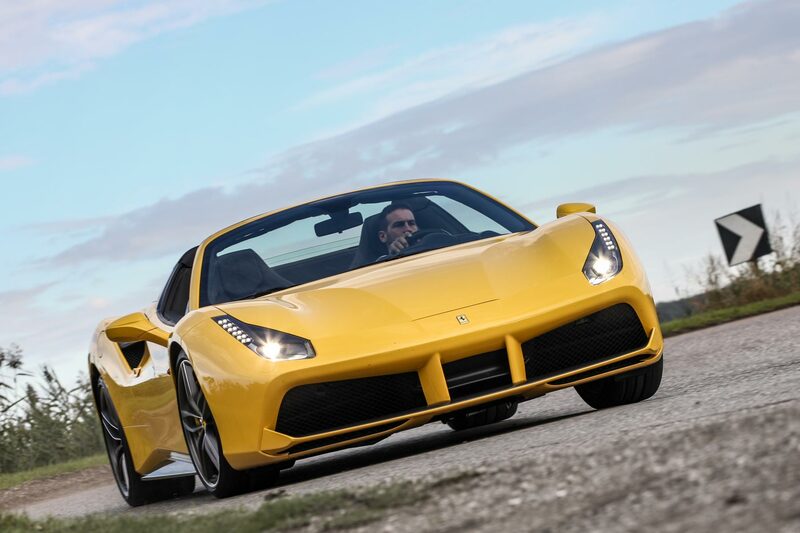 According to Ferrari, the 488 Pista Spider “benefits from the greatest technological transfer from the track of any road-legal open-top car”, thanks in part to the Ferrari Dynamic Enhancer (FDE). In short, the system manages the brake pressure at the calipers more accurately, so it’s easier to control the car when drifting sideways. Perfect for capturing those ‘driving God’ moments on the GoPro and uploading them to YouTube. 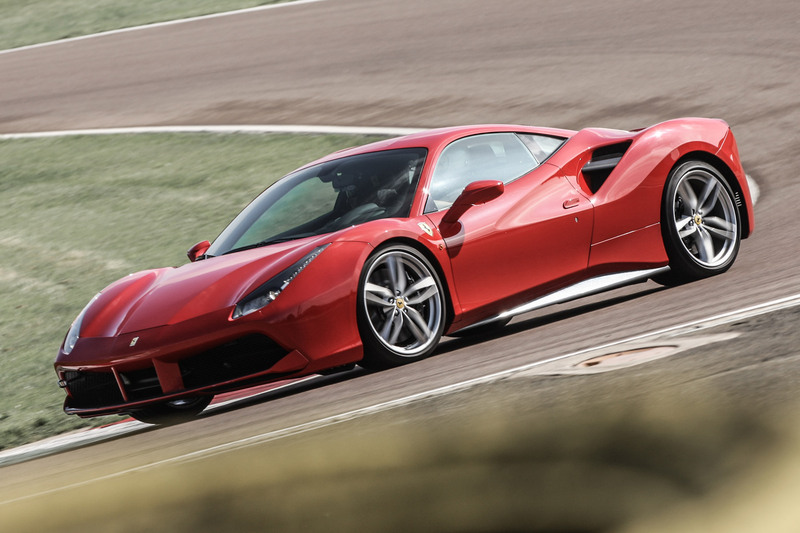 The 488 Pista Spider will lap the Fiorano test track in 1min 21.5secs, in case you were wondering. 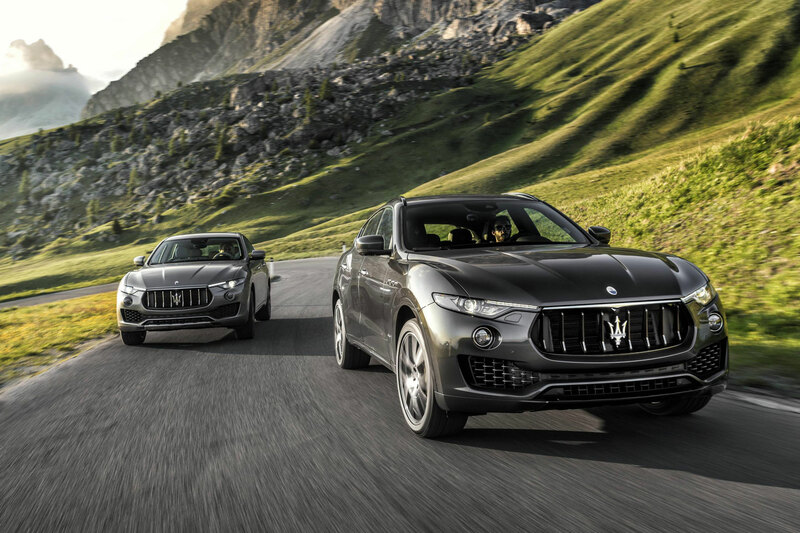 We still don’t know how much it’ll cost – another opportunity for a press release, no doubt – but you should expect to pay a premium for removing the top. Bank on spending the best part of £275,000 if you fancy a place in the queue.